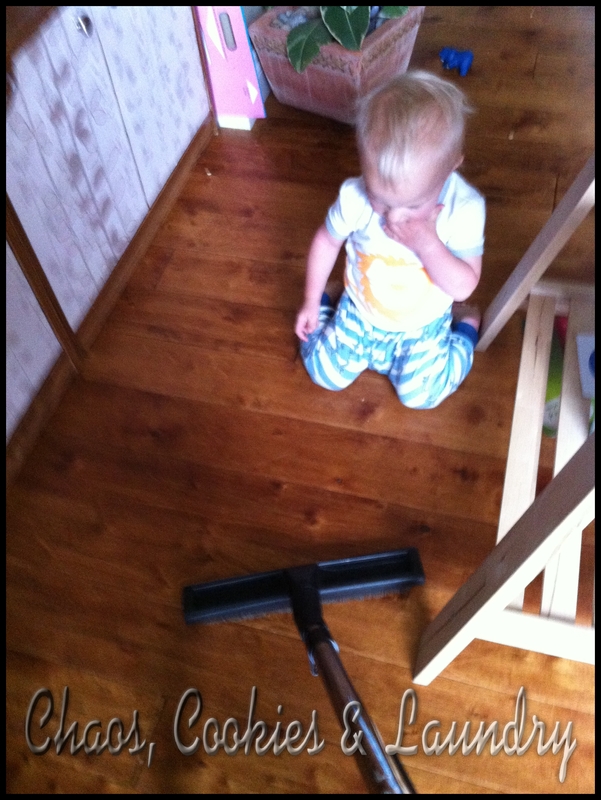 As promised, this blog is about regular household chaos. 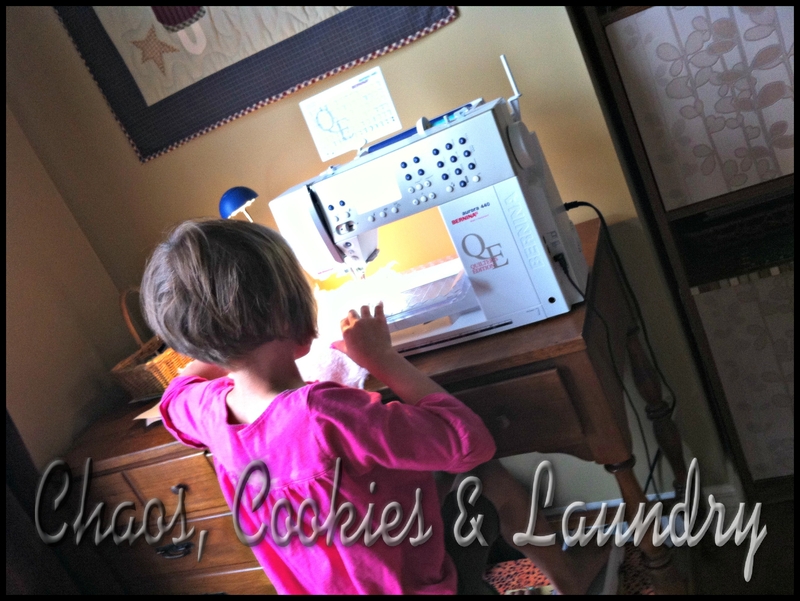 I think, as a mom, it is so important to admit to the chaos that happens in your house. And talk about it with other mamma’s. The first thing you will realize it that they are in the same position as you. 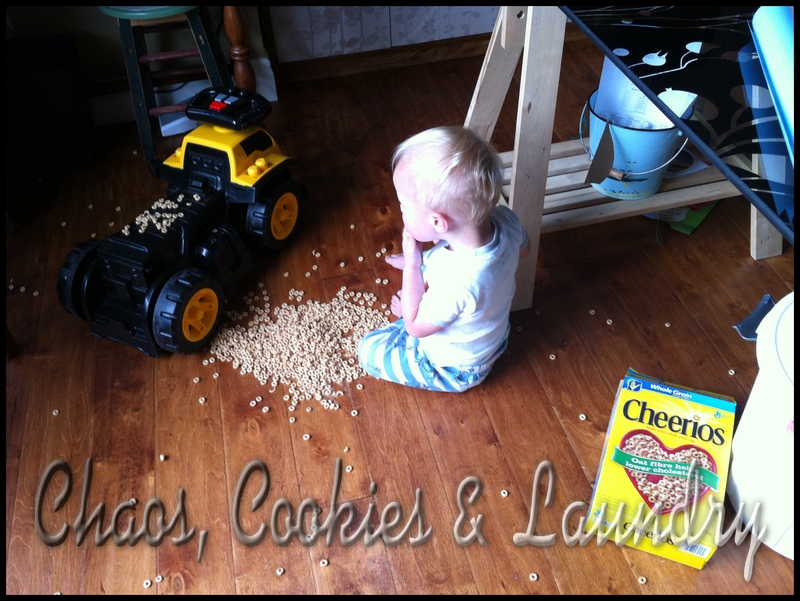 Then suddenly, while in the middle of that thought two or more children are fighting, while one has dumped Cheerios all over the floor, there are toys everywhere, you’ve totally lost track of time and the has dog puked on the floor. And as she was happily doing this, my son was doing this…. The little stinker was eating them as fast as he could so that I could not vacuum them up. You gotta love em’! Great pic of you Donna. Yeah, perhaps he is working towards his career. Hahaha, thanks! Lol! Sounds a lot like my house!